Not feeling the Christmas cheer? Or maybe you just want a break from the relentless Christmas songs that have been playing since November? 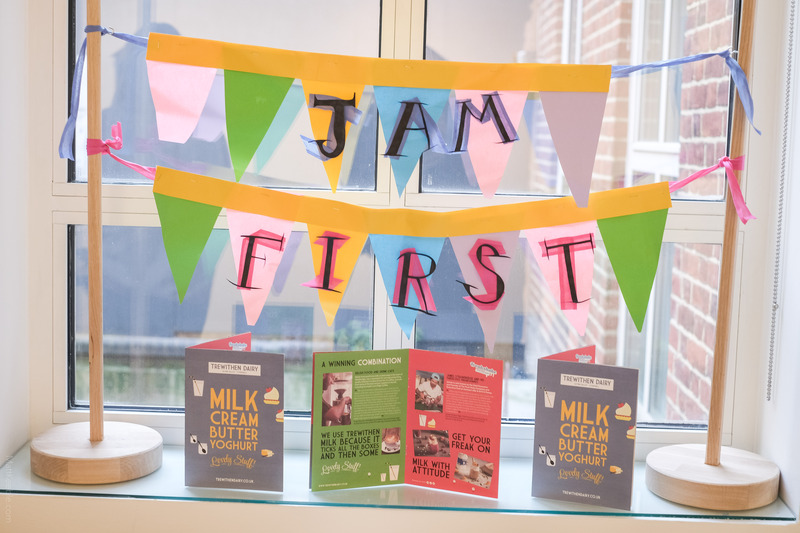 From foot-stomping gigs to spooky solstice stories, from art exhibitions to a pub quiz with a difference, we have just the thing for you. 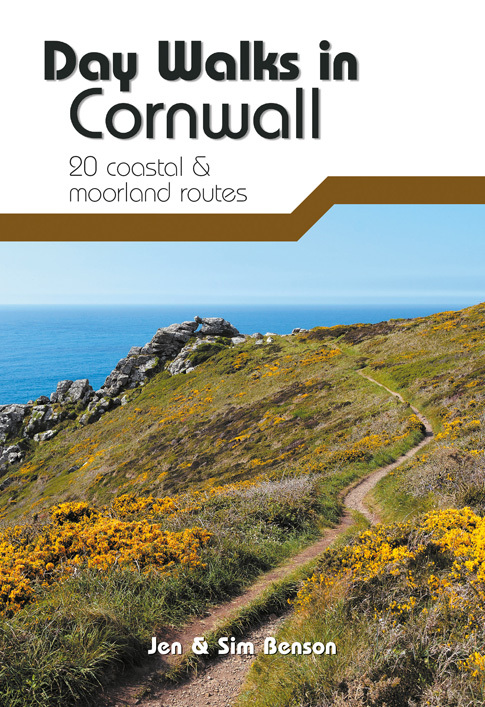 Read on for our ‘Anti-Christmas’ Top Picks of events across Cornwall. 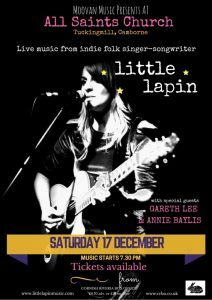 As always this is just a smidgen of the lovely stuff happening: for more events, visit www.whatsoncornwall.co.uk. 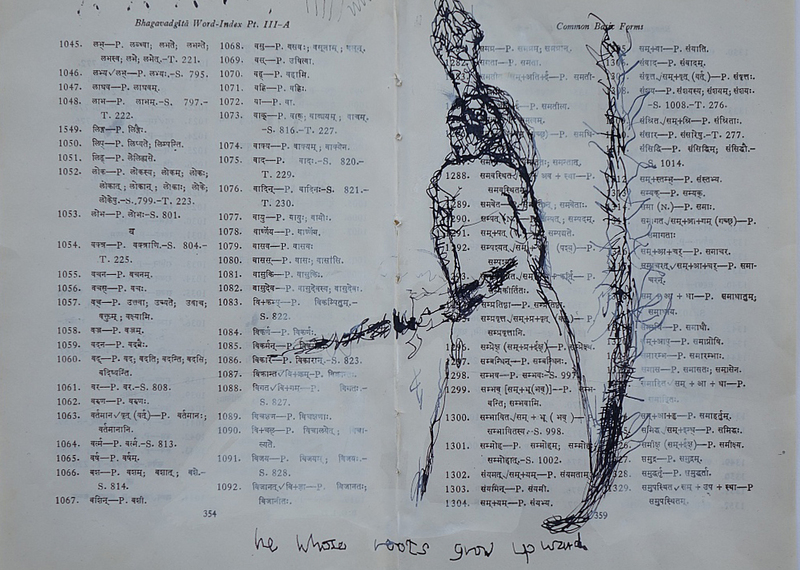 Combining text and collage with her familiar motifs of the feminine and the natural world, this exhibition will focus on an intimate collection of mixed media works made in the Western Isles, Orkney and during a recent residency on Iona. 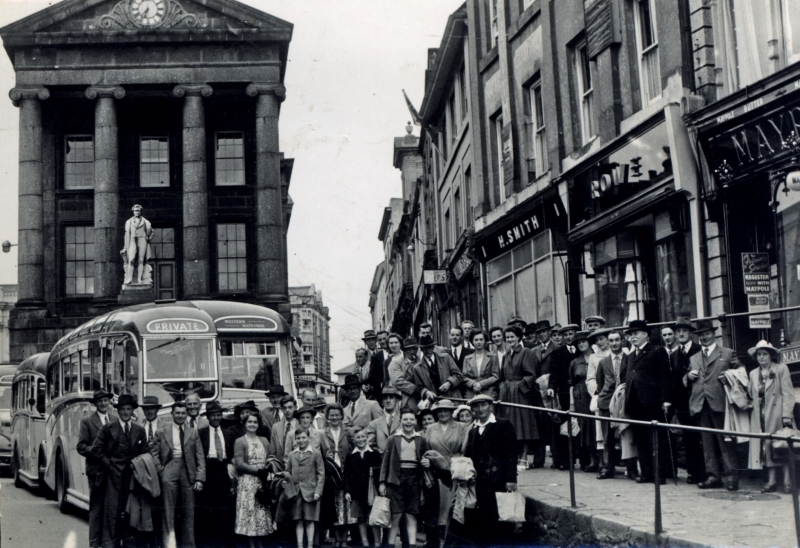 Come along and explore the history of Falmouth at The Falmouth History Archive. Their resources include over 5000 photographs, may from the Victorian era, original maps of Falmouth and the surrounding area, original plans, deeds, maps and other documents relating to properties, businesses and organisations, a digitised collection of over 1000 postcards, over 400 books, a collection of original Falmouth Packet newspapers dating from 1860 onwards and approximately 60 taped oral history conversations with local people. Visit the All Saints Church website. 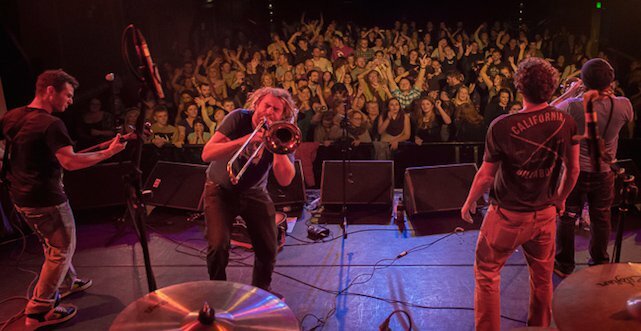 With a brass section that will make you grin from ear to ear, heavy toe-tapping basslines and Andy Quick’s sensuous, soaring vocals, Land of Giants are one not to miss at The Watering Hole this December. 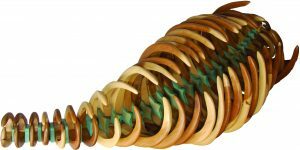 Visit the Land of Giants website. Visit The Watering Hole website. 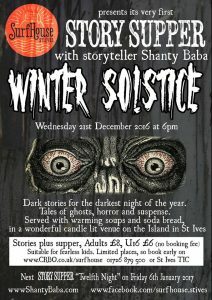 Join storyteller Shanty Baba for dark stories for the darkest night of the year. 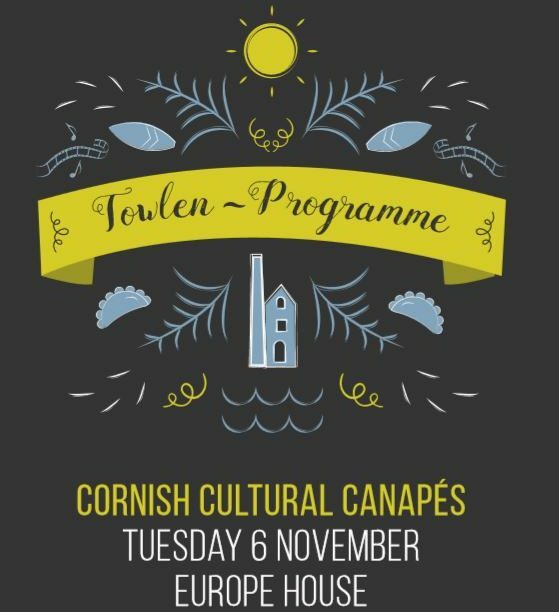 Tales of ghosts, horror and suspense will be accompanied by warming soups and soda bread in a candlelit venue on top of the Island in St Ives. Find out more about SurfHouse St.Ives on Facebook. 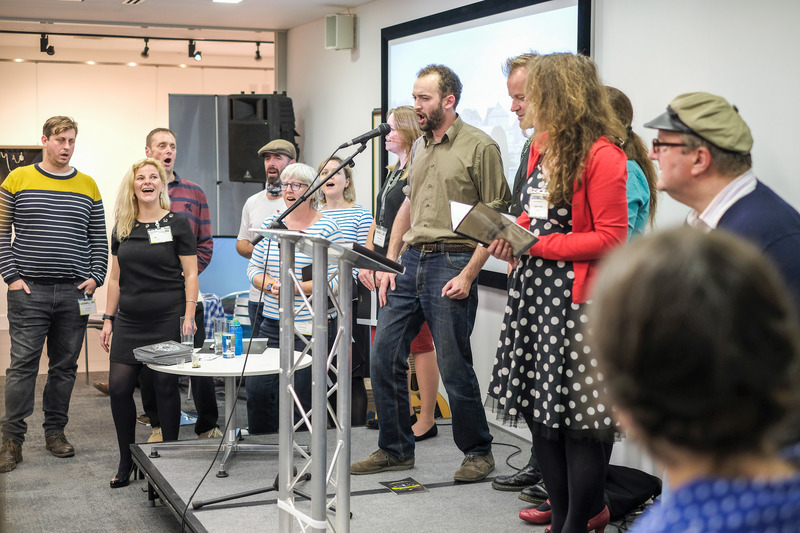 Celebrate the solstice with Cornish gypsy-folk band 3 Daft Monkeys. Visit The Melting Pot website. 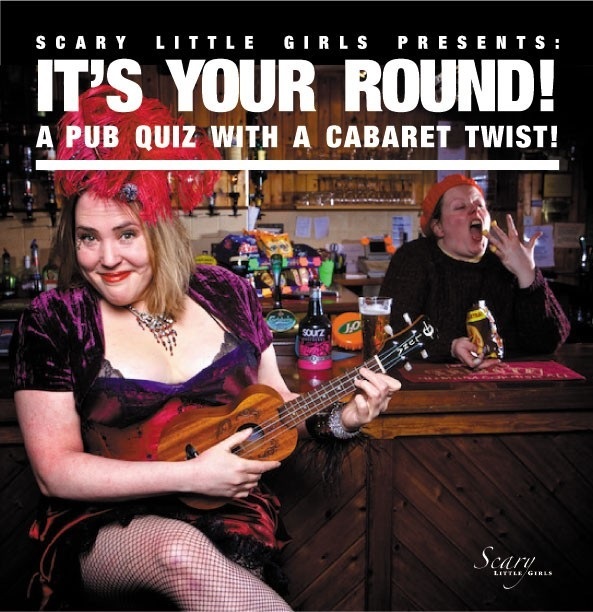 Join performers from Scary Little Girls for a pub quiz with a difference as they take over The Acorn with questions, prizes, audience participation and of course a few drinks! Up Your Way! which takes a look at your locality and tests how well you know it! Rural Life round, do you know your pheasant from your peasant? Movies, music, popular culture and current affairs rounds to boot! Join Joe Francis for one of Lusty Glaze’s fantastic Woodburner Sessions. 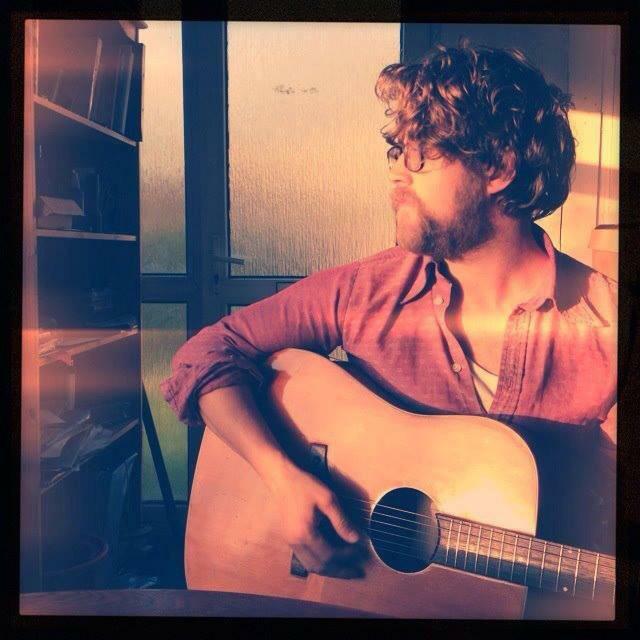 Joe is multi-instrumentalist and singer/songwriter from Cornwall who has toured the world and performed alongside some of the biggest acts in music, including Fleet Foxes, Seth Lakeman, Rosanne Cash, Richard Thompson and Paolo Nutini. Visit the Lusty Glaze website. Enjoy the Annual Winter Steam Up with three locomotives in steam, and an intensive timetable of ten departures from Bodmin General. 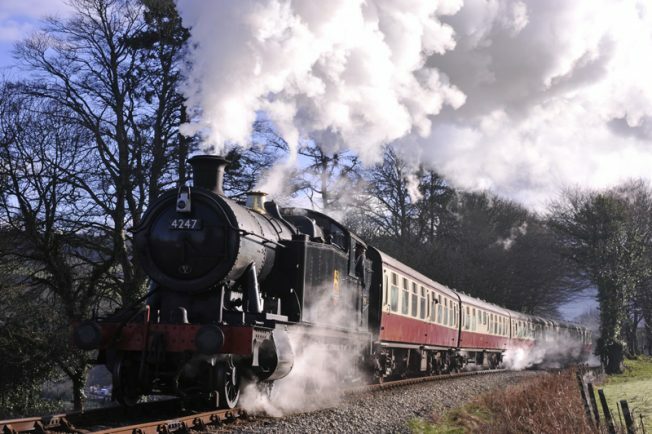 Visit the Bodmin & Wenford Railway website. Photographer Harry Penhaul (1914 – 1957) dedicated his life to documenting the events and everyday lives of local people. 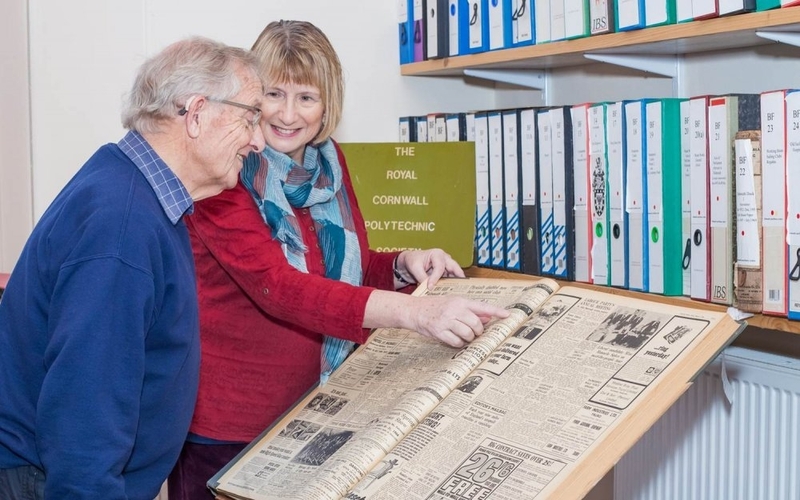 This selection of work from the archive of Penhaul’s work at Penlee House shows what life was like for people on the Penwith Peninsula in the 20th century. 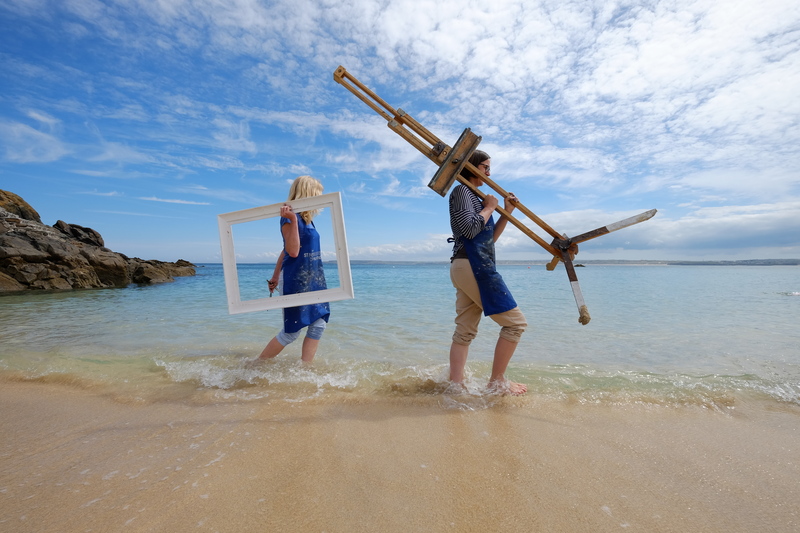 Visit the Penlee House Gallery & Museum website. Skeleton: new sculpture from old boats is a new exhibition of work created by NMMC artist in residence, Rob Johnsey. Inspired by his time working in the boat workshop and the museum, the exhibition will feature 8 sculptures along with other background material and film footage. Access to the exhibition is included within the price of your museum entry ticket.